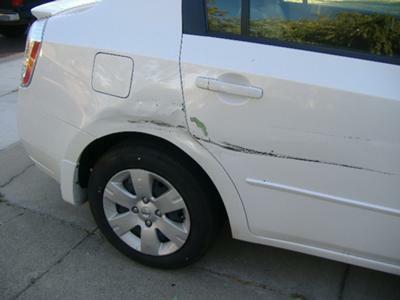 The place where I store my Toyota truck moved my truck and ran into a parked car. I had my personal vehicle parked in someones driveway and they moved my truck and ran into another vehicle that is also being stored in that driveway. The person that was moving my vehicle called her insurance and was told that my insurance would have to cover the other persons vehicle. I don't want to report it to my insurance for fear that it will effect my CDL record. 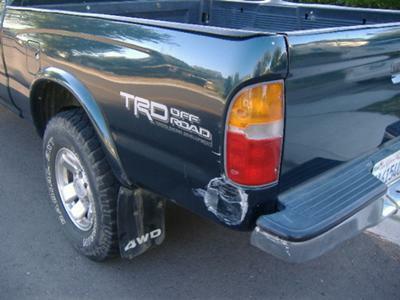 Comments for The place where I store my Toyota truck moved my truck and ran into a parked car. Call your insurance company and tell them the scenario and ask if it causes your insurance rate to rise. No need of worrying about something that you don't even know is true or not. If they says it does, I would take the clowns who moved your truck to small claims court. Because it seem ridiculous to me that it would cause you any liability what so ever. They should be taking responsibility for this. Your insurance might even make the other insurance company pay for it.